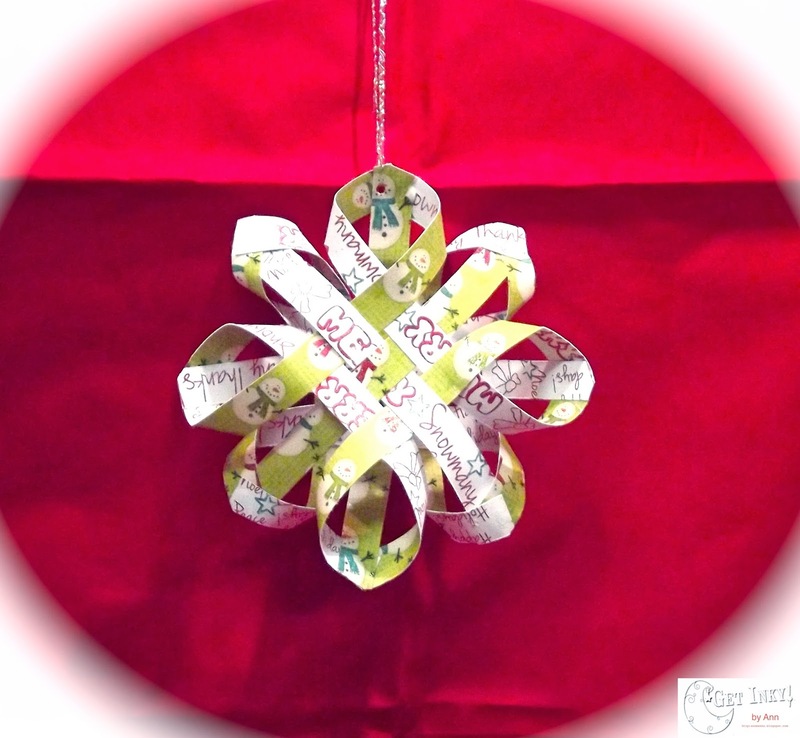 Hi, today I am sharing with you a three dimensional paper snowflake ornament that I created for the Get Inky! Stamps By Blue Moon Creation and the blog. It can also be used as a bow on a gift. 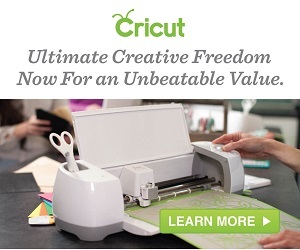 All you need to make these are 12 strips of paper measuring 6 inches by half an inch, cut from a 6 inch square piece of double sided printed paper. My twist on this is that I chose to use a single sided printed paper (with little snowmen) and I stamped on the white side. I used the stamps from the Holidays 2013 stamp set from Get Inky! , red and green stamping ink (Stampin' Up!) to make it a double sided paper. I love this project because it looks a lot more complicated to make then it actually is. It is a great way to make something pretty with just a few supplies. The process involves some weaving of the paper strips and little dabs of glue where connections are made. I got the idea from another blogger "The Frugal Crafter" where she has a whole video tutorial on how to weave the paper and form the bows/snowflakes. I just added the stamping. These are fun to make while watching television and once you get the hang of it they can be addictive. I warned you! Have fun and go Get Inky! Thanks for viewing.